Redhead Family Dental offers a comprehensive range of dental services to ensure patients have easy and convenient access to great value, high quality dental care. We provide a complete range of general, family and cosmetic dental treatments including preventive services such as dental check-up, cleans and x-rays, dental care for children, crowns, dental implants, veneers, tooth whitening, custom-made mouth guards, dentures, root canal and surgical procedures. Before commencing any dental treatment it’s always important to understand what is involved and what to expect. We will assist you with any questions you may have at the time of your appointment. Please remember that any surgical or invasive procedure carries risks. During your initial check up you can expect a dental examination and a consultation to address any and all of your questions and concerns regarding the health of your teeth and gums. 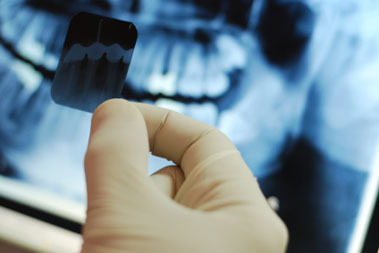 X rays will be done to check between your teeth and under filings in order to detect any signs of decay. We will clean and polish your teeth to remove any plaque or tartar build up, and before you go you will receive a fluoride treatment to keep your teeth healthy and strong.